Mech has offices in the United States, Europe (Italy) and Asia (China). 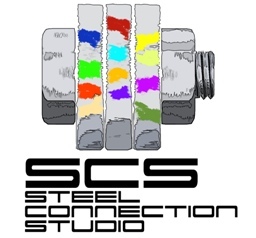 Italian and Chinese offices are direclty owned and managed (head office is in Italy) while activities in the US (Steel Studio, Inc.) are run by local American Professional Engineers for the design part and Senior NISD Certified Detailers for detailing through an office located in Boston, MA. American partners are respected local professionals with established business activity. To contact them, please send e-mail (see below for professionals in different areas) with your name, your position, your company's name, telephone number and the information you require. You will be contacted as soon as possible, likely the following business day. Incomplete requests will not be handled.